There were a spate of late Victorian adventurers, Henry Savage Landor springing to mind, who were not content with seeking out adventurous destinations: they went a step further and deliberately planned their routes to maximise the chances of encountering hazards. Whilst I would not quite put myself in that category, I so relish the road (or rugged track, or pathless expanse) less travelled that to opt for the easier route, in any sense of the phrase, has always seemed a lacklustre prospect for me. And the greater the adventure, the greater the effect – on body, mind and soul. 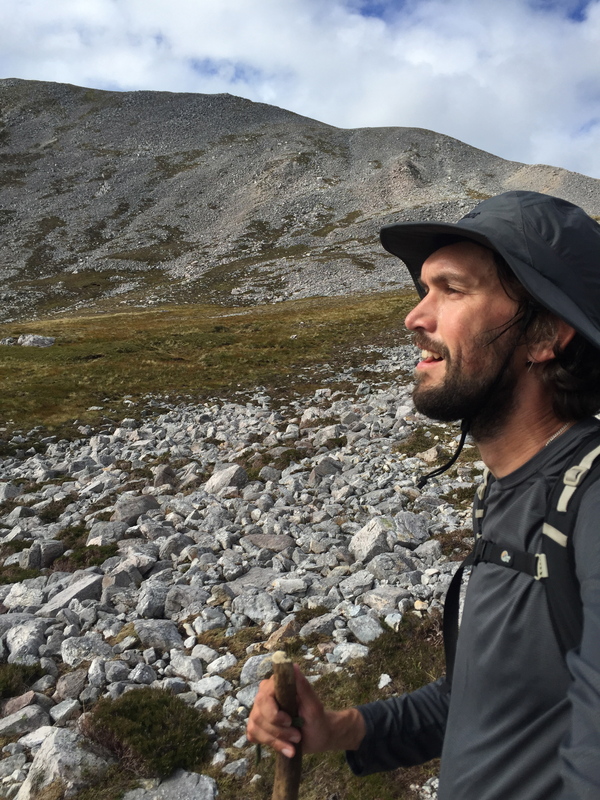 I have grown more and more interested in how time spent in wilderness influences these things, and it was a pleasure to be able to write on this topic with regards to the Cape Wrath Trail, renowned for being Britain’s most gruelling long-distance trail, recently. How Tough Can Britain’s Toughest Trail Be?